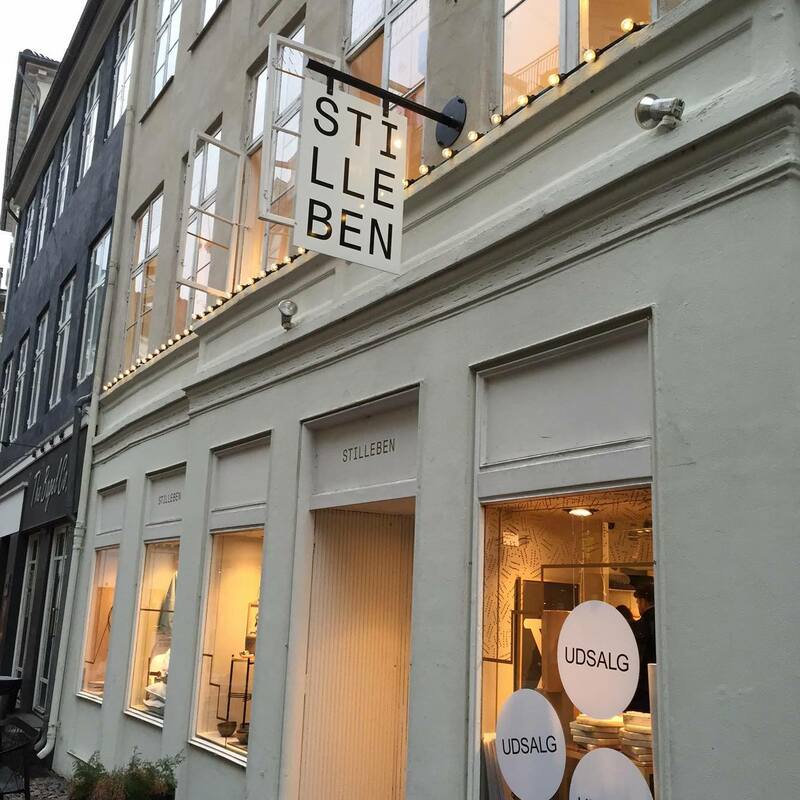 So now you have read up on Day One of my trip to Copenhagen, it's time to fill you in on day 2 & 3 of our trip. 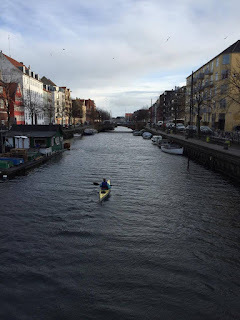 As you may have gathered from the Day One post - I absolutely love Copenhagen and I think that is the general consensus of people going there or who live there. To start day 2 off we headed into the centre to do some sight seeing; getting around in Copenhagen is so simple just hop on a bus and you're sorted. 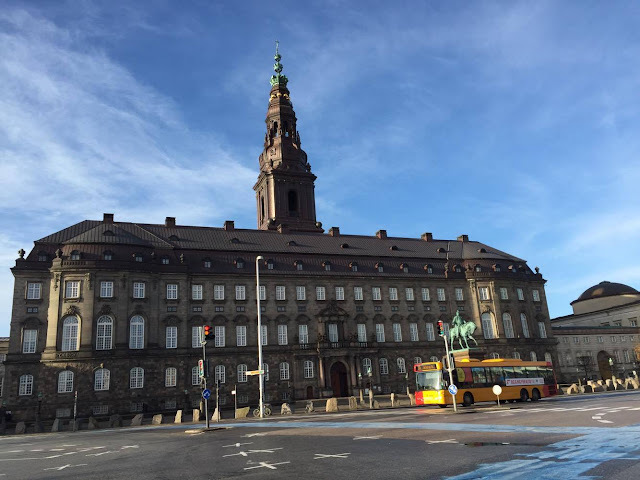 We headed to the National Museum of Denmark which is certainly worth a visit and then our next stop was the Design Museum; if you're not that into museums but want to visit at least one while you there, I highly recommend the Design Museum. It is so fascinating and the exhibitions were fantastic. 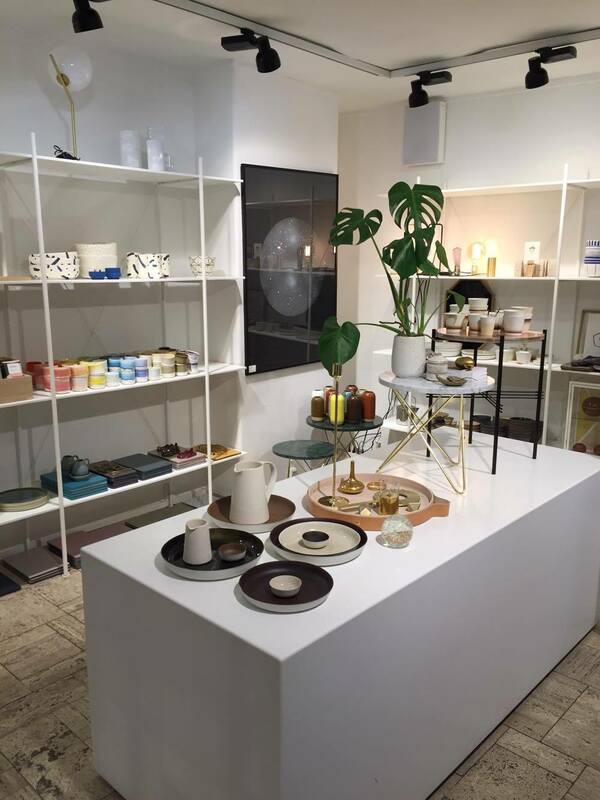 Whilst we were there the exhibitions 'Learning from Japan' and 'Fashion and Fabric' were on. I love fashion and my boyfriend loves all things Japan so it was perfect. It was wonderful and I would really urge you to go. After lots of walking we had worked up an appetite so we headed to Cafe Europa 1989. This place is right in the centre and a perfect place to head for brunch/lunch. The service was fantastic and the food was delicious - this place did not disappoint. 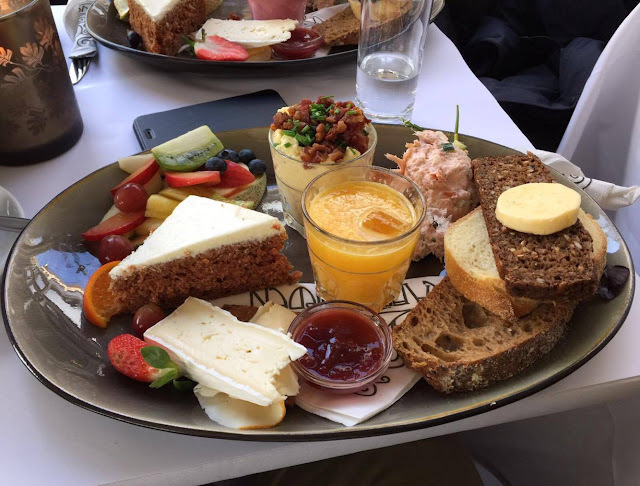 My boyfriend had one of their recommended brunches and I went for the traditional Danish open sandwich; one with egg and prawns, the next was chicken salad with bacon and asparagus and finally roast beef with pickles and horseradish. After stuffing our faces it was time we wandered round some shops. Before our trip we had pin pointed shops we wanted to visit. I obviously had to go into Sephora - just because. We headed into more design/homeware stores Illums Bolighus (reminded me of John Lewis in the UK but so much better), Stilleben, Areastore, Zane and Casashop. I really would recommend going to all these stores and they are so nice and you just want to spend all your money in there. 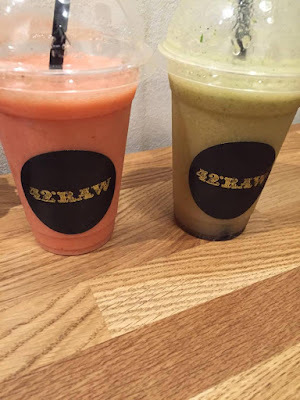 If you are into your juices and smoothies the place to be is '42 Raw' after lots of shopping we went here for an afternoon juice to keep us going. I had the Helsinki which was Banana, Strawberry and Apple and my boyfriend went for the Boston which was Passion Fruit, Apple and Mint. They both tasted so great, we did have to wait 20 minutes as it was very busy. They have super healthy lunch options there too but like it does get pretty busy so be prepared to wait - it is worth it. Now you might think what I am about to say is quite strange - let me know in the comments. After all the walking and shopping we were both so tired and still pretty full so thinking about dinner was hard, so we went back to the apartment and decided to order a takeaway. I don't think it is that strange but you might! 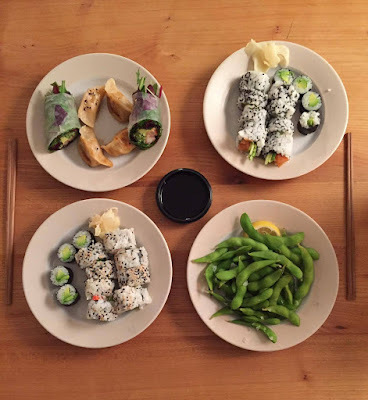 We had just eaten out a lot and both really fancied some Sushi and all the recommended Sushi places were takeaway only, so anyway - that't exactly what we did and WOW. It was almost the best Sushi I have ever had. It was from Niokki Sushi and it was amazing. On Day Three we only had the morning as our flight was a 2:30pm. We made the most out of it and the sun was shining but it was still freezing. We decided to brave it and go for a walk from our apartment into the centre which turned out to only be a 10/15 minute walk. It was a nice walk going past the canal and different churches, great for photos! 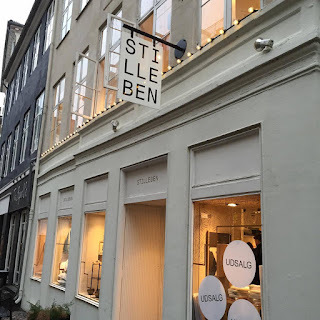 We headed to Cafe Norden for brunch, now I recommend you to visit all the places I have written about but if there is only one place you go when you're in Copenhagen; Cafe Norden is the one. Their restaurant is amazing, their food is amazing and their value for money is amazing. For 200DK (around £20) you got a full brunch, with a smoothie, a hot drink, breads, salmon mousse, fruit salad, cheeses, eggs and bacon! I couldn't believe how much we got for that price and it was so good. The atmosphere was great too, we got their quite early as the day before we saw how busy it was for lunch and we knew it would be the same from brunch. The restaurant quickly filled up with a mix of locals and tourists. This place is a MUST - i'm sure you'll love it. 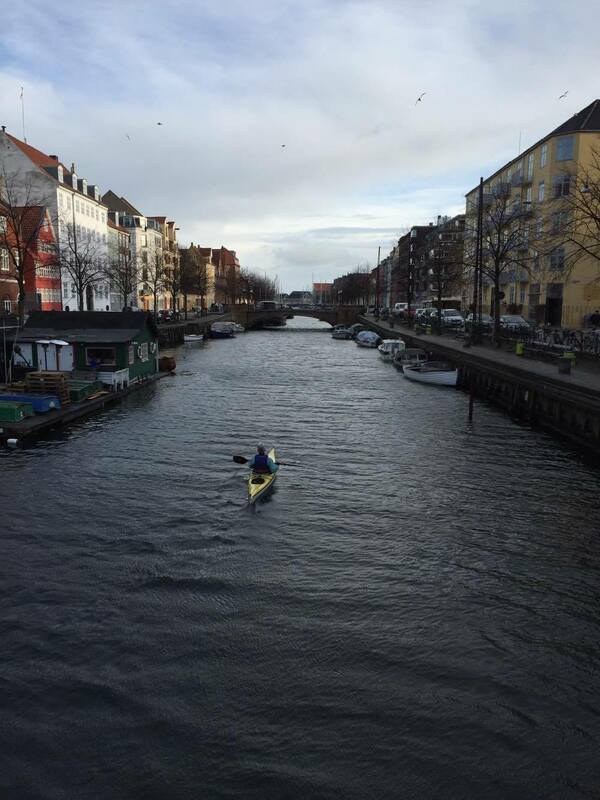 So Cafe Norden was the perfect way to end our time in Copenhagen, to say goodbye to this beautiful city. I'm sure this won't be the last time I visit. Have you ever been to Copenhagen? What did you think? Where should I go next?